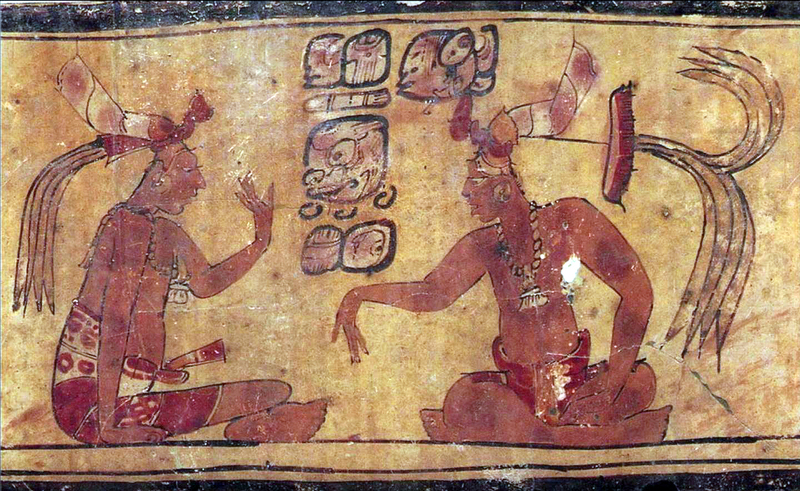 The Popol Vuh is one of the most important stories ever created by the Quiche Maya people. It contains epic tales of the Hero Twins, early migrations and settlements, the creation of the world and even the creation of Man itself. 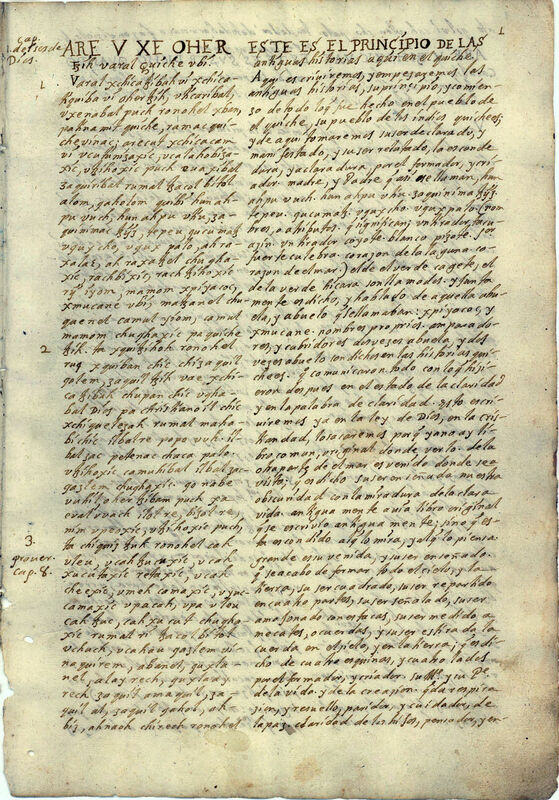 It is also one of the last Maya books still in existence after the Spanish Conquest and the rein of Friar De Landa. The book was and still is of vital importance to Mexican culture and heritage and continues to influence those of future generations. 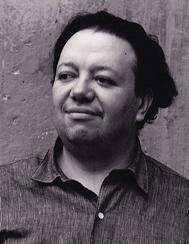 Diego Rivera was one of the most decorated and recognized artist in the world in the 20th century. He was introduced to the Popol Vuh in the early 1930's by a man named John Weatherwax who read the book to Rivera in hopes of inspiring a new collection of paintings. Rivera reviewed the book and handpicked specific passages of text that would be best for conveying the absolute most imagery using a watercolor technique while also staying true to classic Maya style paintings. 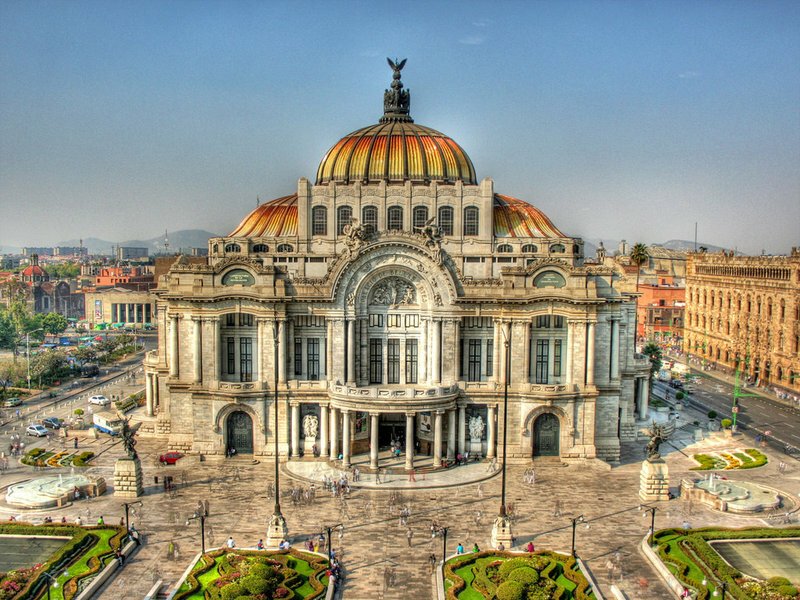 Rivera created a total of 24 watercolor paintings for his Popol Vuh collection which can be seen at the Palacio de Bellas Artes in Mexico City, Mexico. The classic Maya paintings that influenced Rivera used bright coloration, intense imagery, and still life figures to tell an epic tale whether it be depicting the Gods, honoring their King, or even creating their own illustration of known stories based on the religion. Rivera brought these features into his collection to give a sense of authentication to his interpretation of the tales from the Popul Vuh. 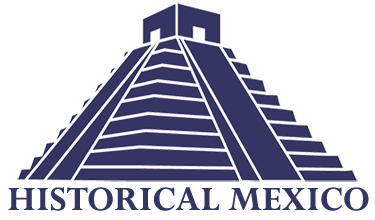 Diego attempted and succeeded in delivering powerful imagery of the sacred text for the world to appreciate and gain a better understanding of Maya history and culture. 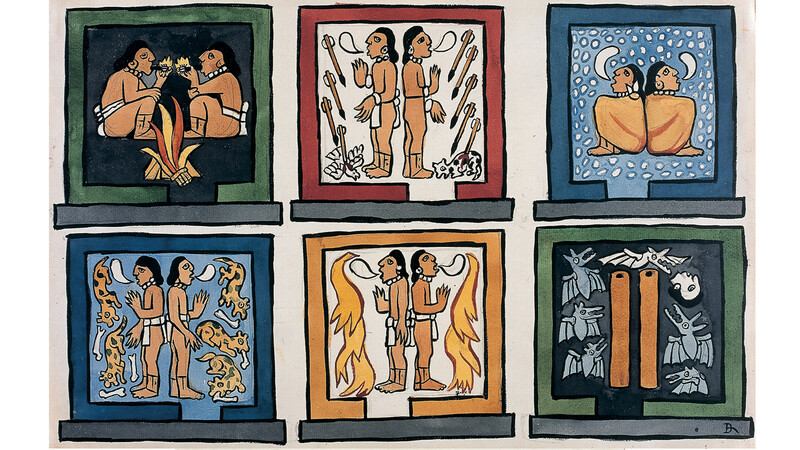 Christina Wicker, “Diego Rivera's Illustrated Popol Vuh,” HistoricalMX, accessed April 19, 2019, http://historicalmx.org/items/show/101.